The LowCVP and its membership (approaching 200 organisations) has been working for the last decade to accelerate the shift to low carbon vehicles and fuels. Several years ago, we decided that it’s a good thing to occasionally pause and take stock of what’s been achieved so far. We’re now in the process of identifying organisations and individuals that have done most to help accelerate the shift to lower carbon road transport over the last year or so and we’ll be celebrating their success at an Awards dinner for LowCVP’s fourth edition of the Low Carbon Champions Awards in Milton Keynes on September 10th (on the middle evening of Cenex’s 2014 Low Carbon Vehicle Event). It looks set to be a great event and a good opportunity to network with many others engaged in this growing sector. There are seven awards and two special awards, including one for low carbon heavy duty vehicle manufacturer of the year and another for low carbon operator. Past winners have included several bus manufacturers and operators. Only last week one of the winners of the latest edition of the Awards, Transport for London, was nominated for the highly prestigious European Business Awards for the Environment (EBAE). Only ‘graduates’ of RSA-accredited schemes (of which the LowCVP’s is one of thirteen) are eligible to be considered for EBAE. 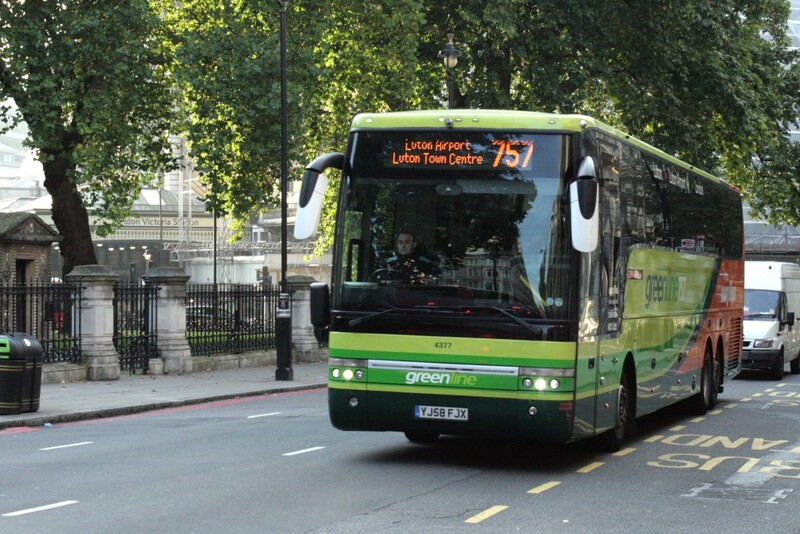 Transport for London, who won a LowCVP Champions Award for the introduction of the New Bus for London in collaboration with Wrightbus, will join an elite band of environmentally-focused organisations selected to represent the UK against the best of Europe. UK winners of the EBAE Awards in the recent past include Marks and Spencer and the Findus Group. The 2014 LowCVP Champions Awards are now open for entries and the closing date for nominations is 13 June. As well as the potential to – like TfL – make it all the way through to the EBAE Awards finals, there’s also the added incentive – if any is needed – that short-listed entrants to the Champions Awards will get a free place at the dinner on September 10. That event will be an important opportunity to reflect on the impact we have jointly had in this area and to celebrate the successes. Greener Journeys is a partner of the LowCVP Low Carbon Champions Awards.